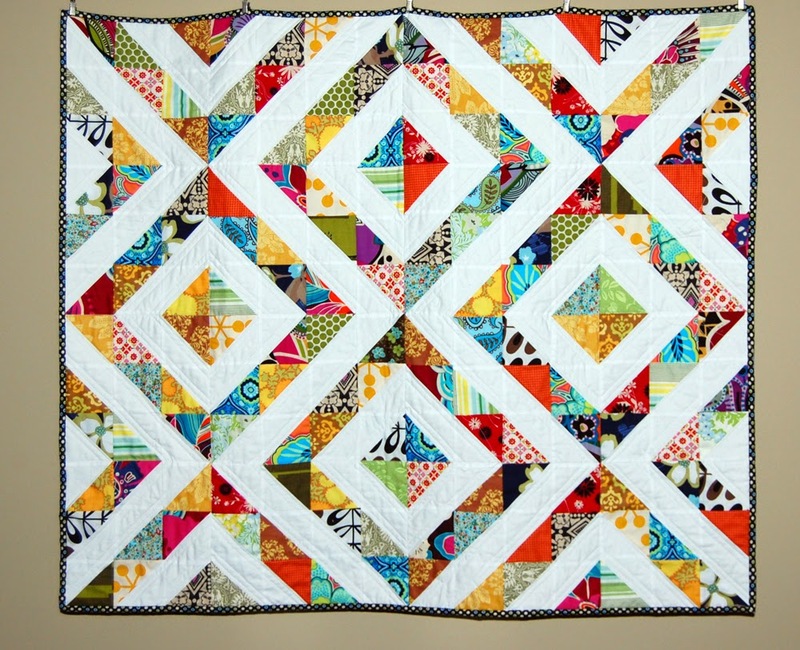 Learn 5 easy ways to make flying geese blocks! 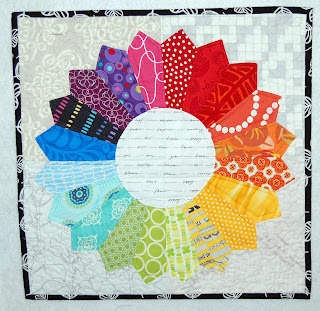 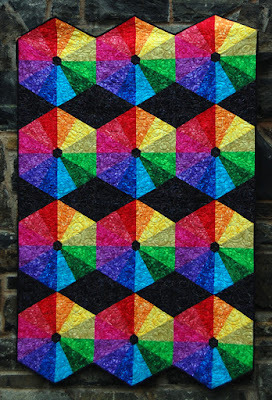 ROY Quilt: Create a rainbow of hexagons using a 30 and 60 degree ruler. 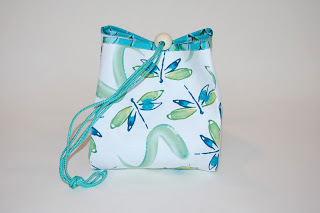 Much easier than it looks - no Y seams! Improv Log Cabin: A modern take on the classic log cabin block, with a dozen variations. 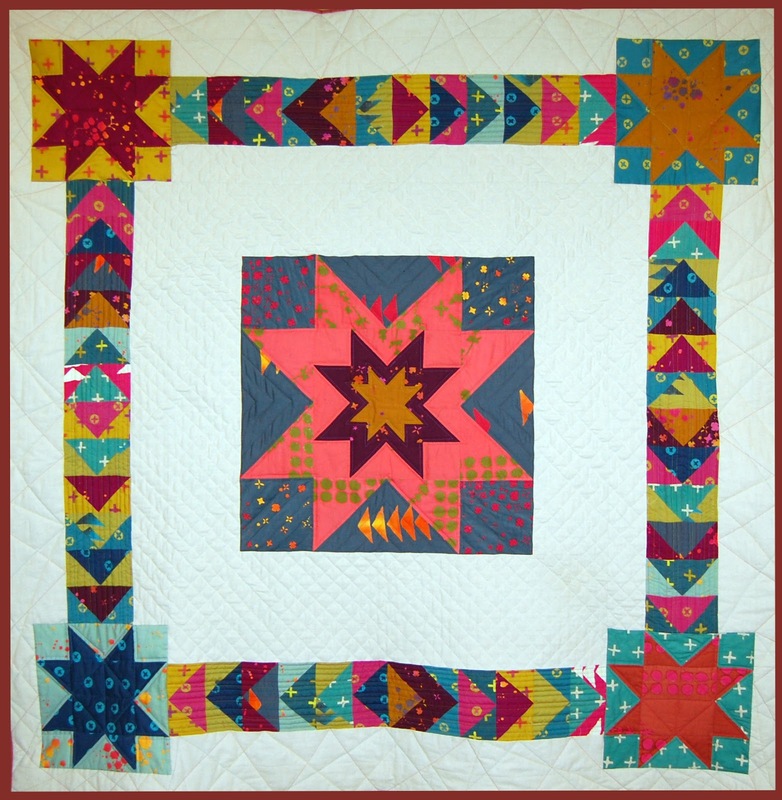 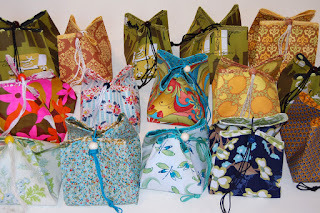 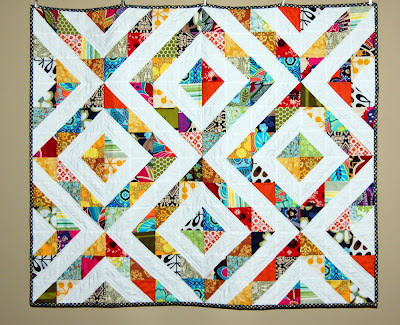 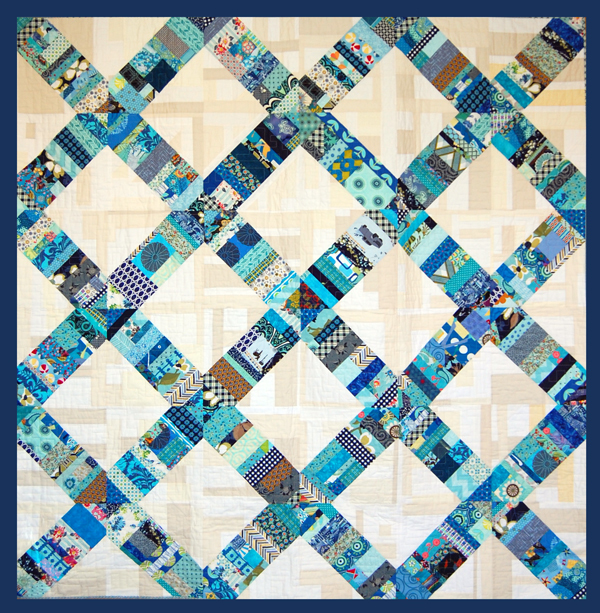 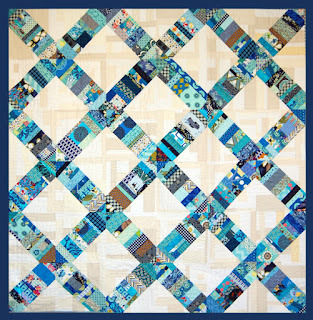 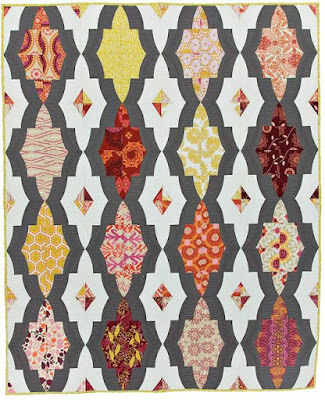 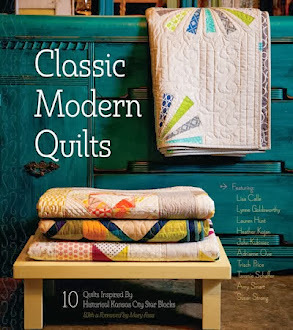 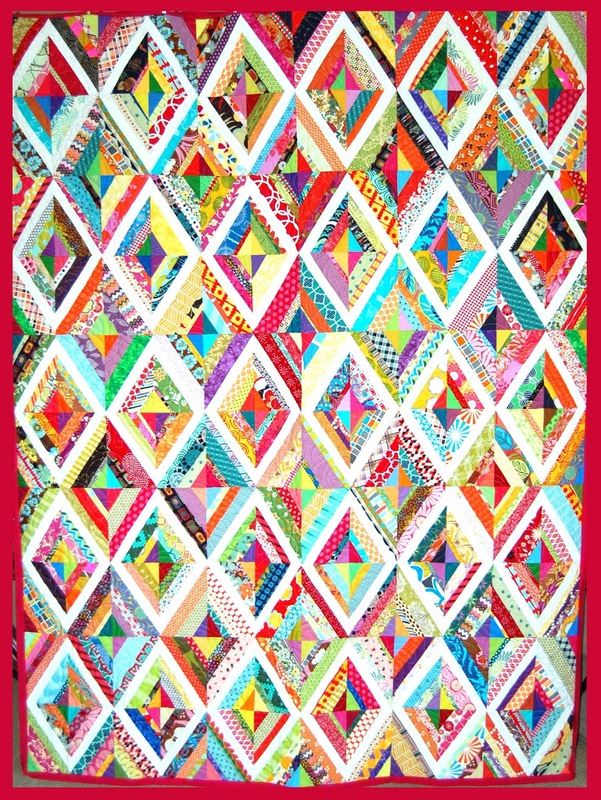 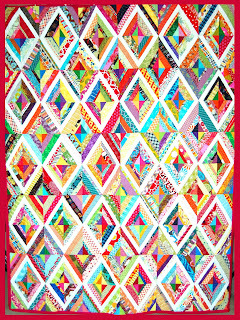 Half Square Triangle Master Class: Learn 12 different ways to construct one of the foundations of quilt construction ~ the half square triangle. 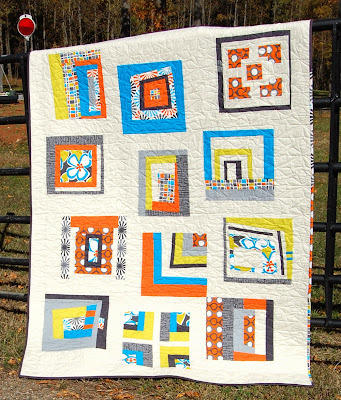 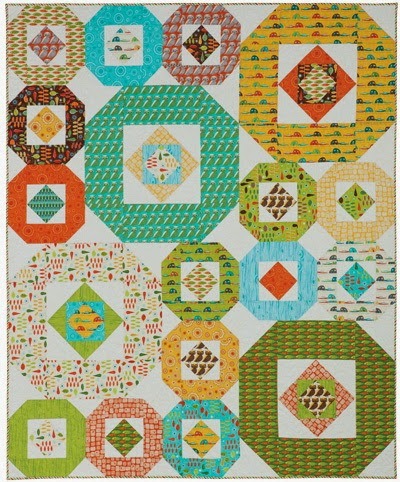 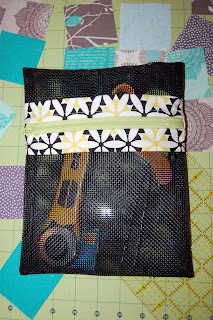 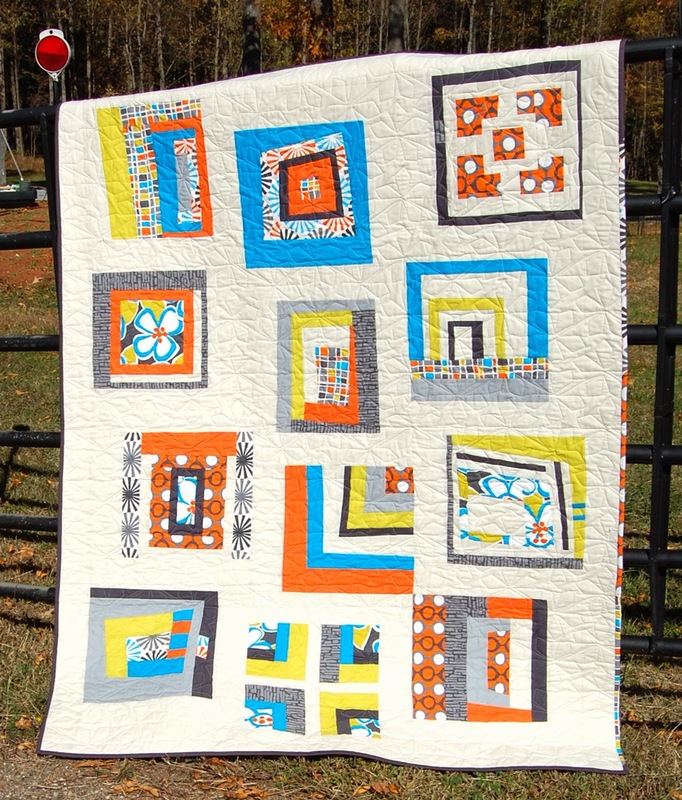 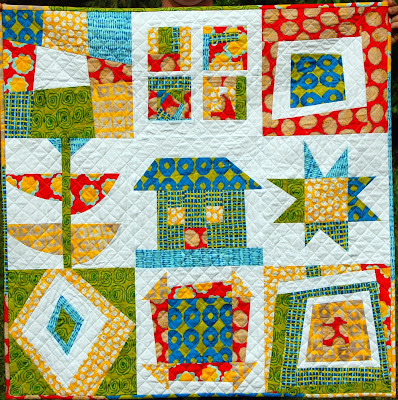 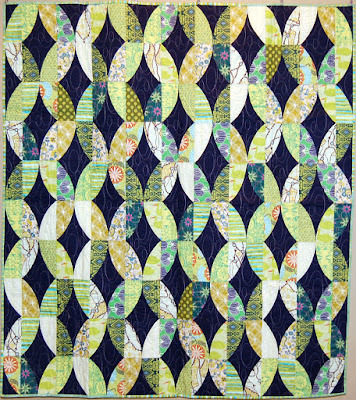 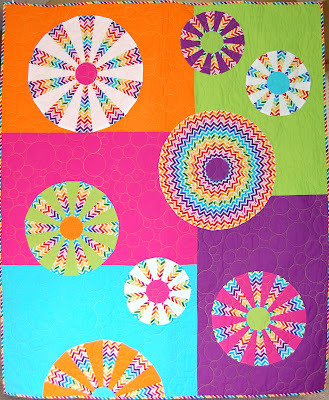 Quilt Remix: UFO's, Orphan Blocks and what was I thinking??!! Fresh ideas for stale projects. 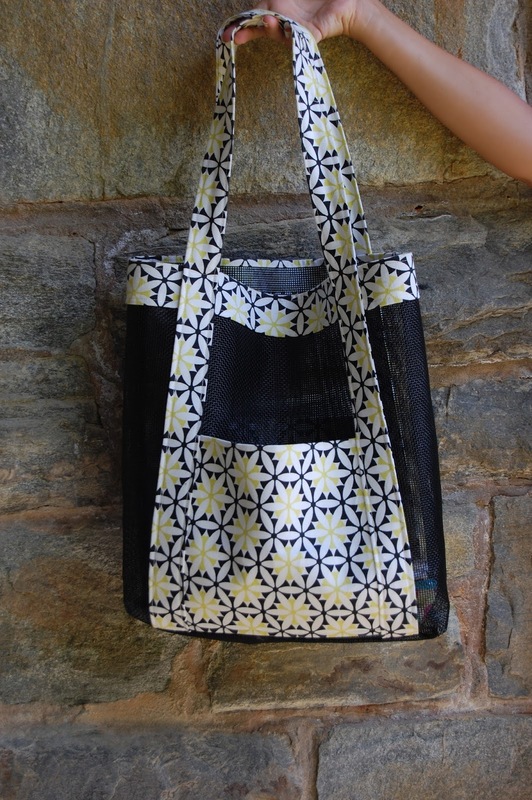 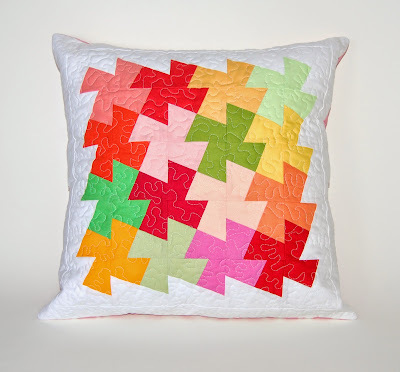 Quilt Math: Triangles, Wedges and a little Fibonacci for fun! 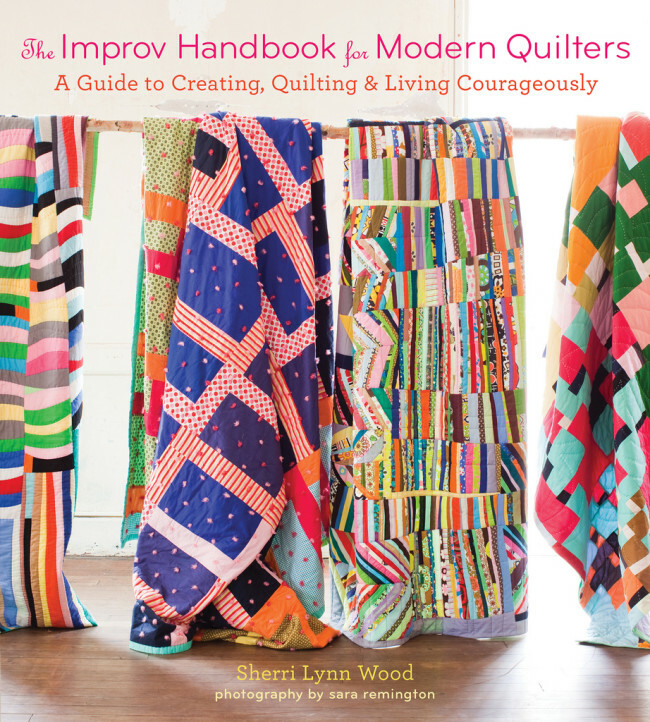 How do I get hold of you to request a lecture or workshop? 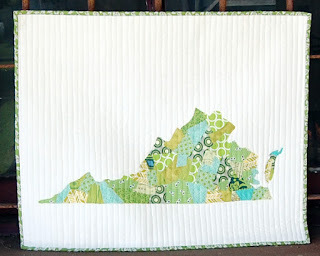 I love the topics of your lectures, they'd be good for our guild (in VA). 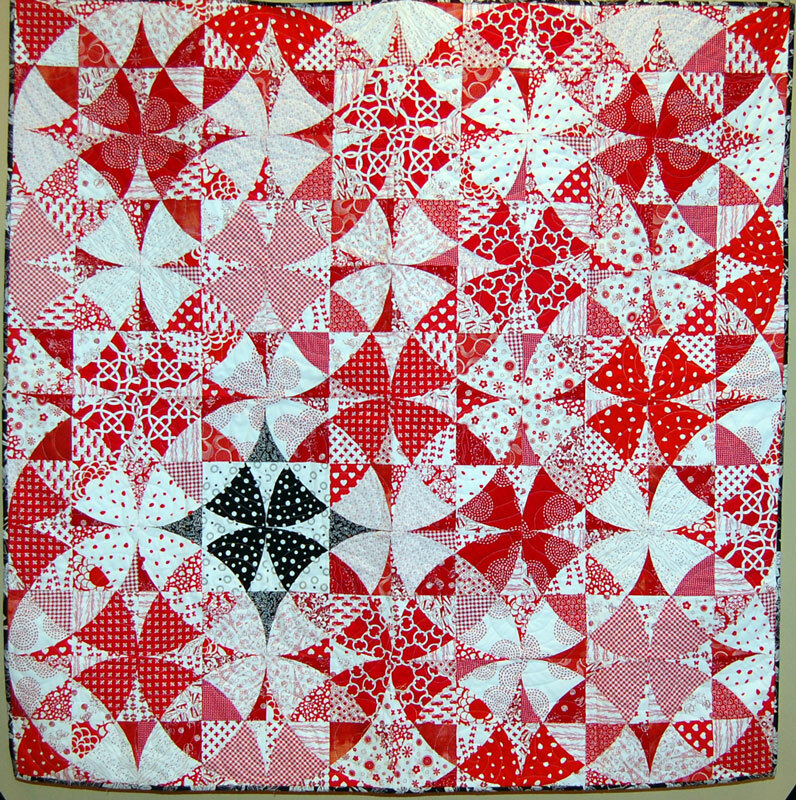 Please contact me in the email for follow up comments. 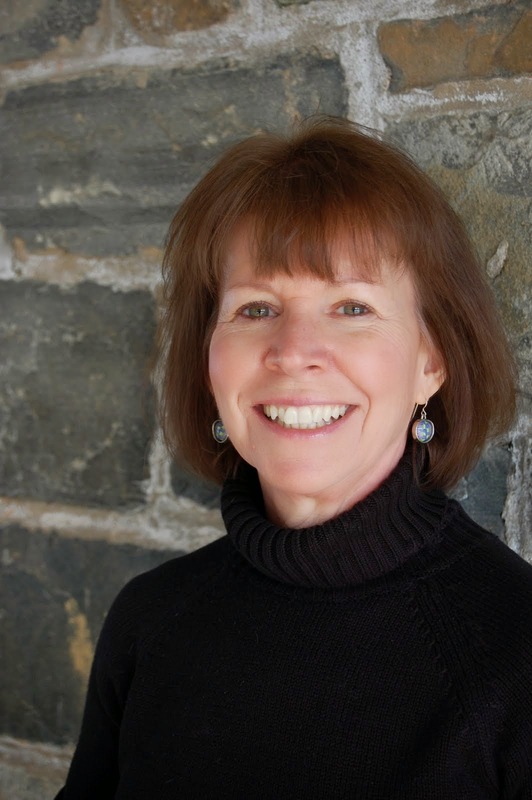 Hello Heather, your work was brought to my attention by Debby Kratovil. 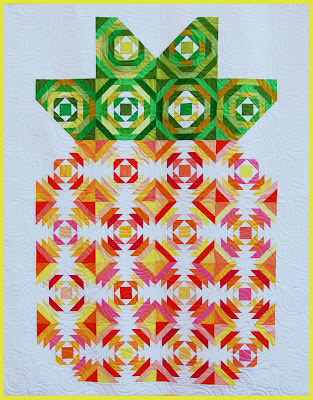 I am the VP of our local guild in charge of scheduling workshops and lectures. I would like it if you would contact me to discuss scheduling a workshop/lecture with our guild in 2019. 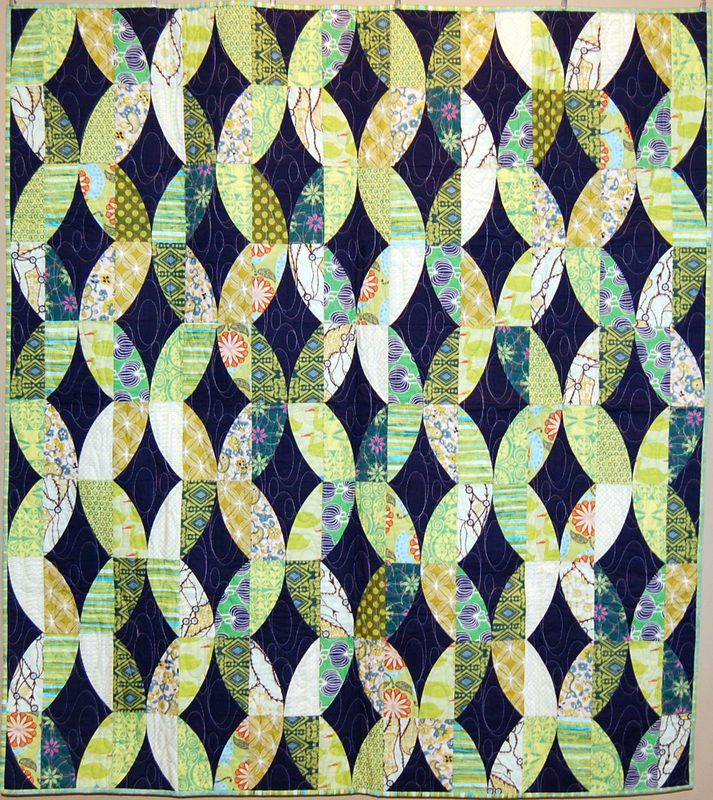 My working email is everquilting@gmail.com. 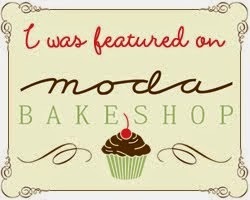 I look forward to hearing from you in the near future.